The fins of your board are fundamental to how your board handles, and it’s good to understand the fundamentals, starting with the fin itself. Are you a summer lover? For less experienced surfers, summer is the best: long, hot days at the beach, warm water and small waves that are easy to learn the basics on. But for some, more advanced surfers, summer is that annoying season in between the pumping swells and offshore winds of spring and fall. Whichever way you look at it, here at Agote we believe that summer is definitely not a bummer when you’ve got the right board for the conditions.  All the customers of Basque Country Surf Company will have a personal bin, with detailed information of all the boards that have acquired in our company. Thanks to an a innovative digital platform, we´ll control all the features of the boards that come out of the factory. Normally, we shape the summer boards with more volume to compensate the little power that the waves used to have these months, and they can generate enough speed to maneuver.